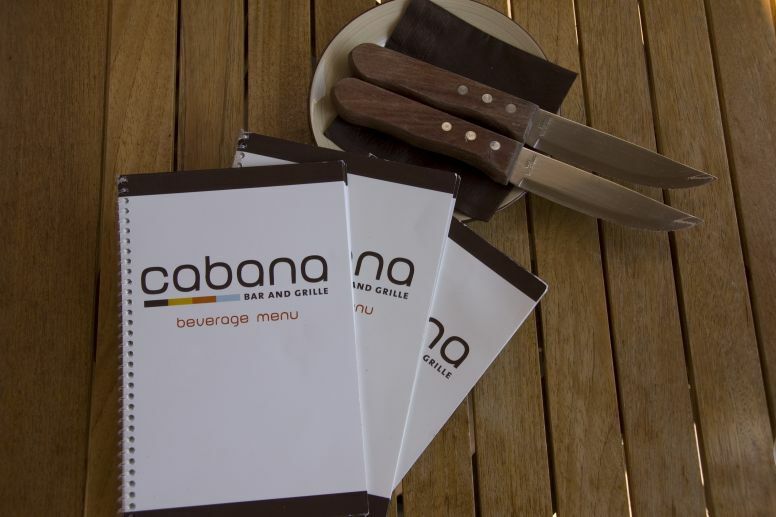 Cabana Grille is a recent addition to the Kelowna dining scene. With the ever-increasing tourism industry being boosted every year by better wine and more vineyards throughout the Okanagan Valley other areas, previously lacking, are taking a leaf from the world-class cellar door locations and bringing their offerings up to par. 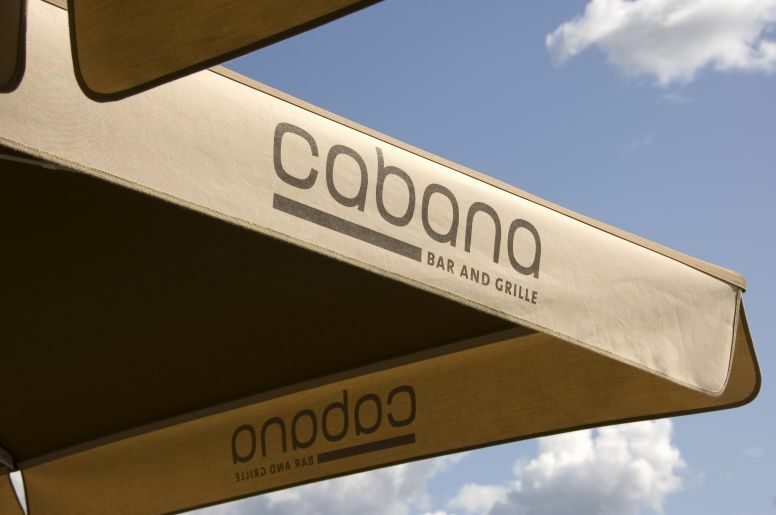 Cabana Grille is just one of these new businesses and worth a visit on a trip to Kelowna. Located on the corner of Cook and Lakeshore, across the road from Lake Okanagan, Cabana Grille has three main dining areas. A large and breezy patio with a built-in fire-pit and fountain, an indoor dining area and a lounge for over 19s. The restaurant is owned and operated by three local restaurateurs with celebrity chef and operating partner Ned Bell from the Food Network’s Cook Like a Chef on hand to provide the inspiration behind the menu. On top of this, the waiter seemed extremely disgruntled at being asked to return the halibut and green tea and conveyed a very obvious feeling of resentment towards the dining group. This was not appreciated and should have been reflected in the tips he received, unfortunately the entire gang was much too generous. Having said this, the beef burgers were delicious, the fries were amazingly tasty and the Caesar was something to write home about. It must also be kept in mind that the restaurant is just newly opened and teething problems are to be expected. The decor throughout the Cabana Grille is extremely tasteful and modern. The bathrooms were particularly noteworthy, with high-tech fixtures and lots of dark wood. There is also (what appears to be) an extensive cellar on site offering a great selection of the region's best. It's worth a second try given that the lunch menu is mainly under $15 and the ambiance at the restaurant (minus the waitstaff's impudence) is quite impressive.